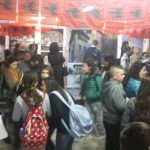 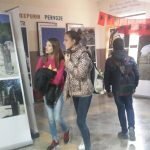 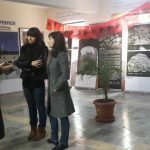 On 3-5 February 2016 in Marie Kaculini School, in Durrës, was opened the exhibition composed by 30 roll-ups for the pupils of the school. 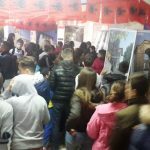 The interest shown was very high, there were many students grouped from different classes who have visited the exhibition and have been part of discussions focused on heritage, culture and historic topics. 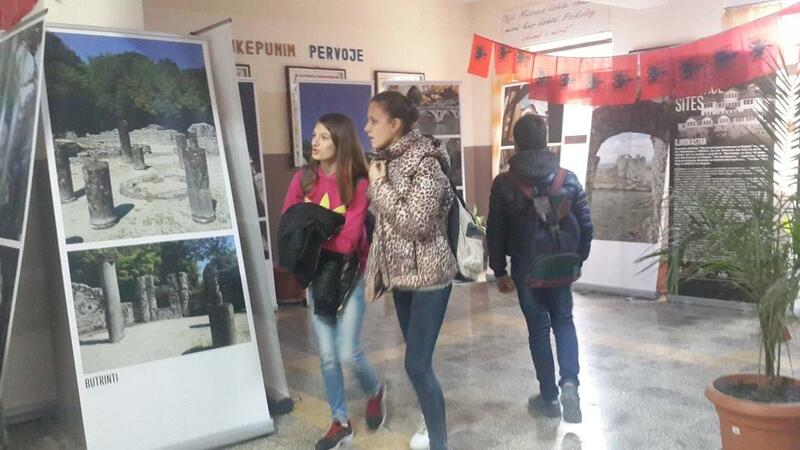 Other pupils present in it were as well from other school of the city.